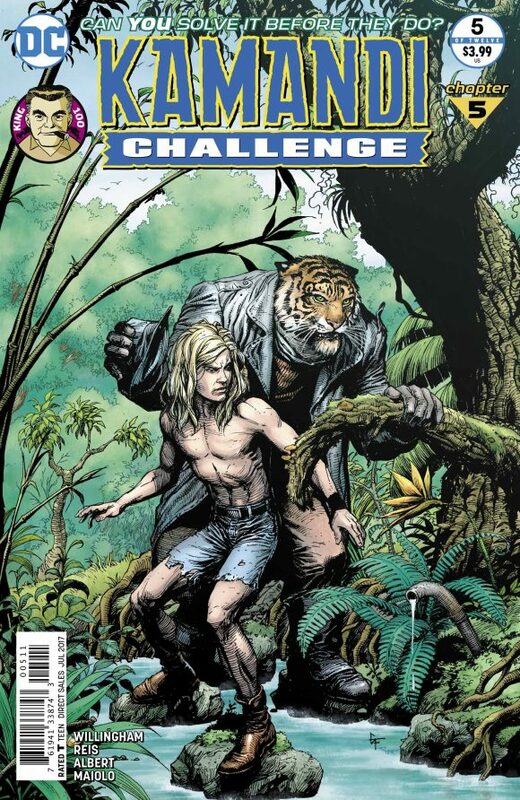 Do you know what the Kamandi Challenge is? 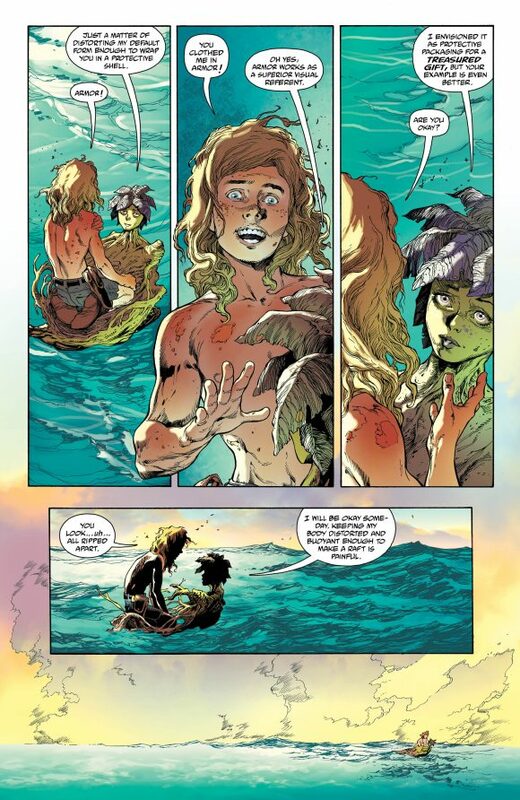 The Kamandi Challenge is fun. I was not a big fan of the original DC Challenge back in the ’80s. Neat idea. Silly execution. 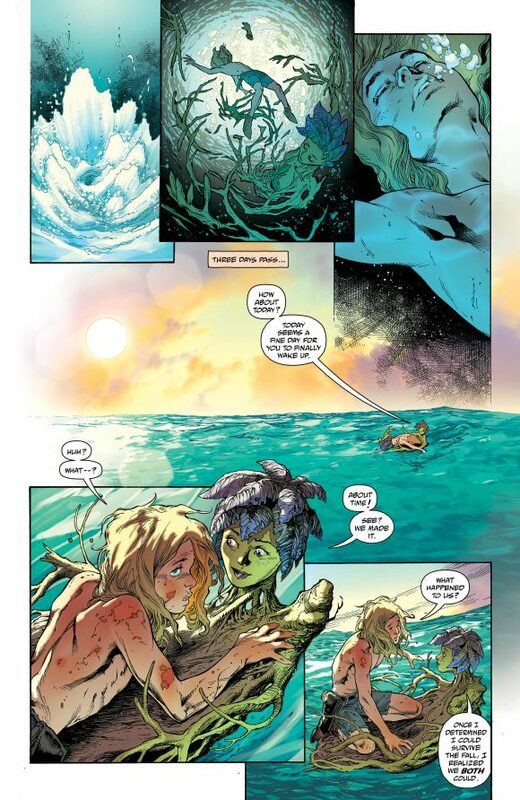 The Kamandi Challenge? Neat idea. Entertaining execution. 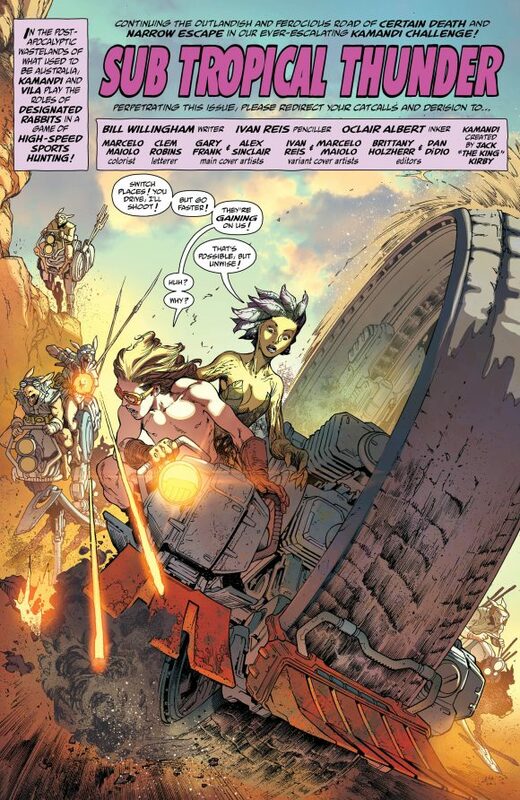 Each issue has been filled with adventure and lunacy, and the series represents a lot of what’s great about comics. 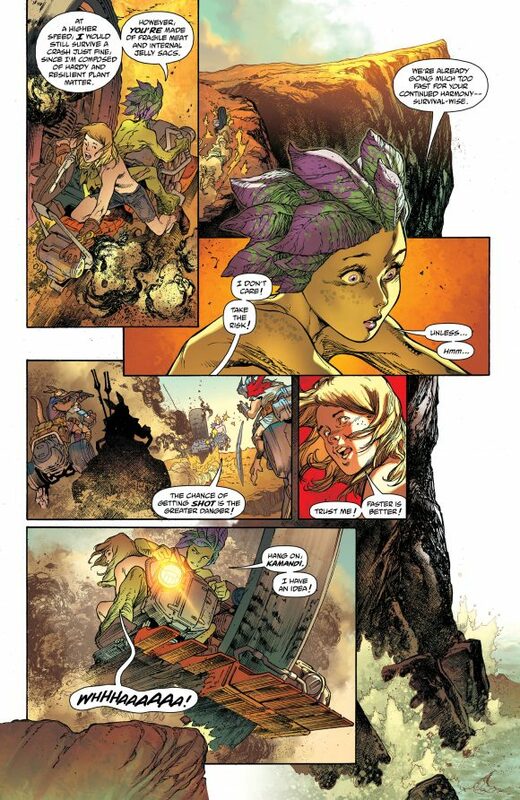 The next issue — out 5/24 — is by Bill Willingham and Ivan Reis, with Oclair Albert and Marcelo Maiolo. Gary Frank and Alex Sinclair did the cover and Reis and Maiolo did the variant. 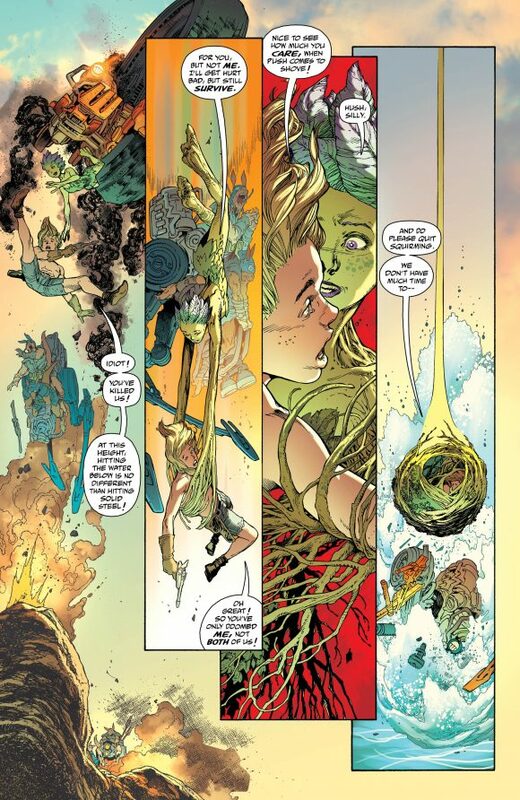 Looks like another fantastic issue!